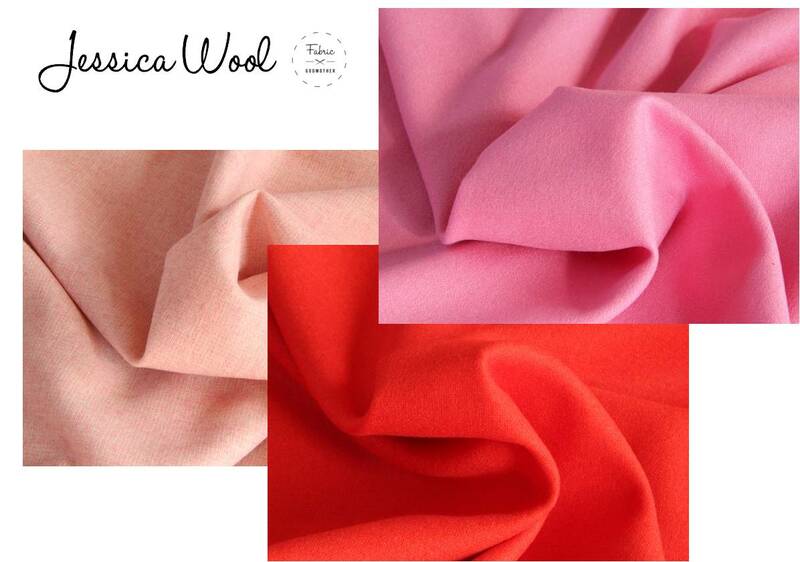 The latest batch of wools to arrive at Fabric Godmother are going to take your breath away. Super soft and top quality Italian ex designer fabrics just asking to be sewn up. Jessica is a mid weight wool. Make a statement coat, a wool skirt or cropped jacket. You could even make yourself a lovely cozy cushion if you prefer to keep your brights on the sofa! Here are some pattern ideas….. The pansy crepe is what I have been looking for – a small print crepe for a soft dress. I am thinking of the Schnittmuster Caroline dress minus the front placket detail.